Amazing piece of kit but I am just not using at the moment. Unpowered toaster head in mint condition, many profiles including the Top Jimi Brown Sound and DC_AC packs. Mint Kemper Remote incl roadworthy Ethernet cable. Pics. not working Dave...i use Imgur for pics. By the way those marks on the remote screen aren't permanent. Clean as a whistle now. How old is it - any warranty left? Hi mate, is this still available? Getting bored of this bump. Will sell Kemper on its own for a grand. 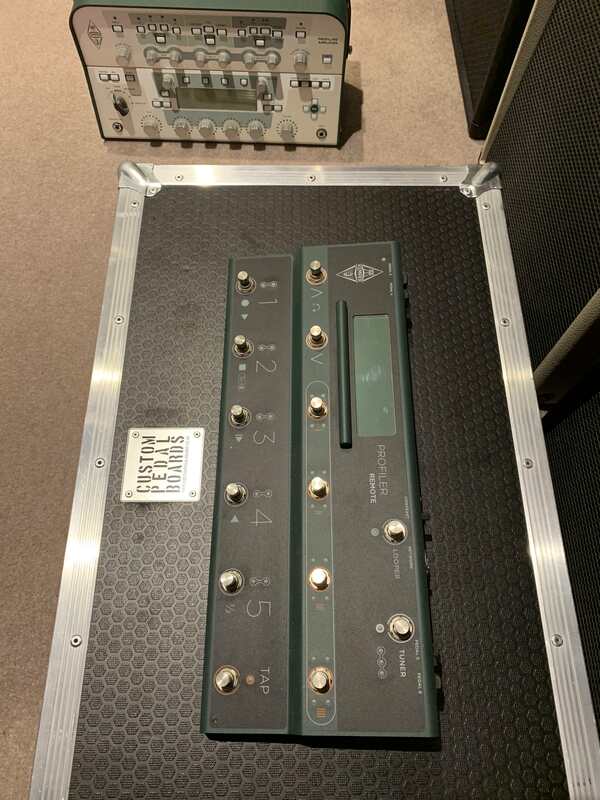 have you still got the kemper ? thanks. 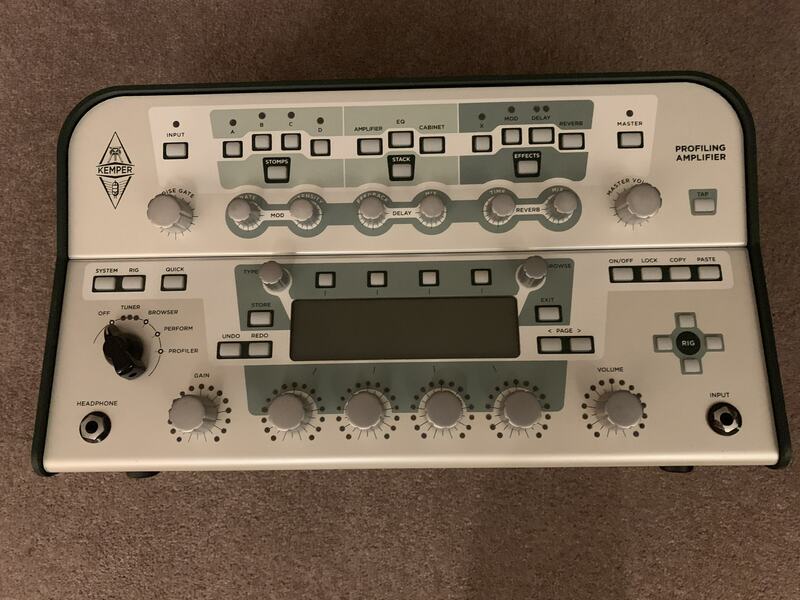 Have you still got the Kemper? I take that as a no then! Sorry - not been on for a bit but they sold as a pair, money received but thanks for asking.